Know the Secret of Safe Investing? Safe investing doesn't require expensive trading software. It doesn't require a high IQ. It doesn't even a degree in finance or an MBA. All you need to invest safely is a good decision-making process. When you take money today and try to create more money in the future, you are "investing". At its core, investing is just a bunch of decisions that you make about money. No more, no less. In fact, all great investors use a process AND limit risk to generate wealth. Investing becomes "safe" when your process makes it hard for you to lose money. Basically, you're making sure that when you're right, you make money, and when you're wrong, you don't lose too much! So the real secret of safe investing is how you create your process; your set of repeatable steps for making personal investing decisions. The webpages within outline the principles and processes you need to create a your own investment system. Invest-Safely.com combines lessons learned in personal finance, money management, and trading all in one place, so you can spend more time enjoying the rewards of successful investing (profits), and less time worrying about your money. Invest-Safely.com was created to help you gain control of your financial future. I'm sure you work extremely hard for your money. But when was the last time you made that money work hard for you? From an early age, we are taught to work hard and the money will take care of itself. Unfortunately, very few of us are taught what to do with the money once we have it. Investing, trading, and personal finance are not taught in our schools, so you need to educate yourself. The site covers the entire investing process, so you can learn how your decisions today affect your results tomorrow. Long term financial success requires you to make changes as you grow and advance through life; what worked in your teens won't work in your 20's, while your 30's and 40's prepare you for your 60's. As far as methods and techniques, all of them have the potential to create profit and loss. The key is how YOU use them in YOUR process for making decisions. By creating and practicing your own decision-making power, you can tackle investing with confidence, and adapt to anything that markets and life can throw your way. Scattered throughout the site are tips and tricks to help you make the most of your time on my site. 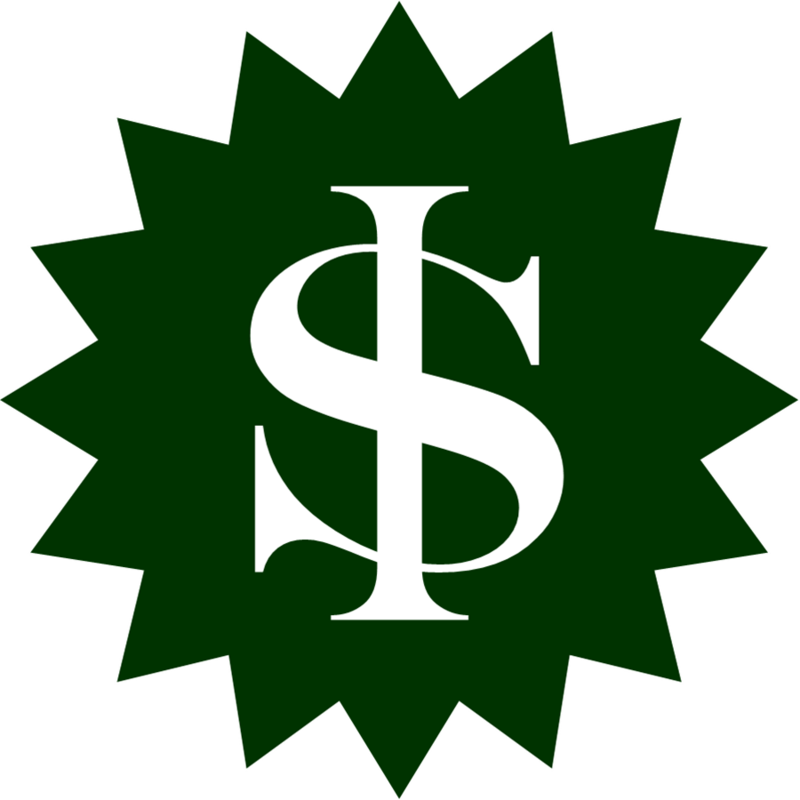 Look for the Invest Safely Dollar Sign and discover time-saving and money-making tips.